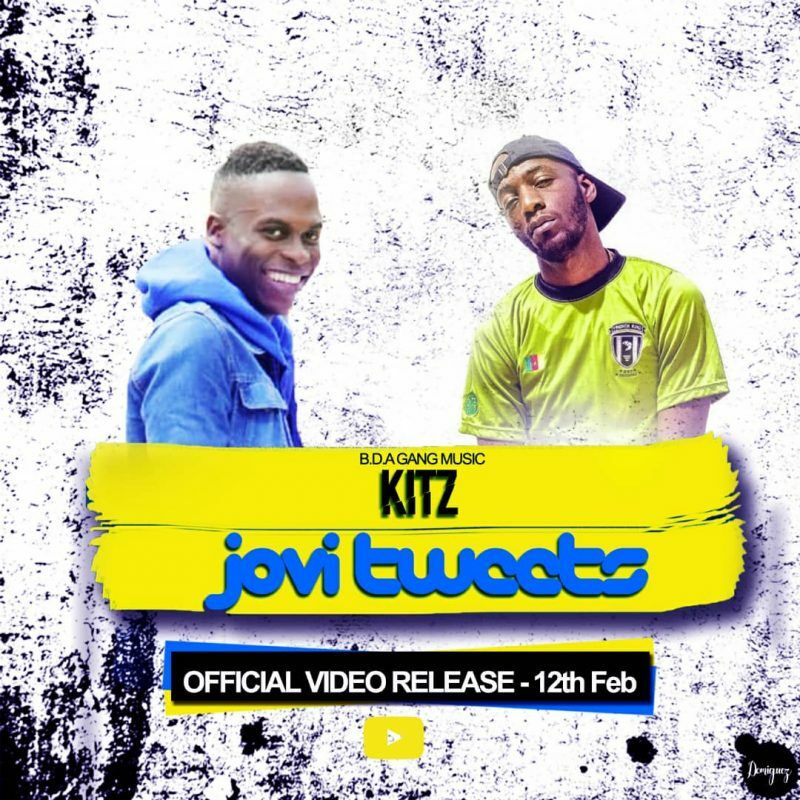 Cameroonian uprising rapper KITZ currently under the B.D.A Gang Music Team releases the visuals of his much anticipated audio track titled ‘Jovi Tweets‘. With inspirations about this track surrounding the Cameroonian rapper/producer Jovi’s famous twitter rants, the rapper KITZ talks about these tweets, Jovi’s raps, his behavior and opinion about the Mboko God. The video was shot by LOYALTY and the sound produced by R.J Mix.